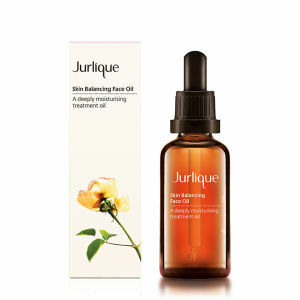 Rose Body Oil by Jurlique is a luxurious hydrating oil. This moisturizing body oil nurtures the skin and senses. 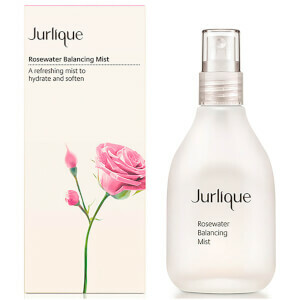 You just can't beat Jurlique's quality and fragrance!! It is the best! It feels so luxurious when you apply it. It takes me back to the days when I got facials at the Jurlique salon. The oil works terrifically. However, the scent is so strong it gave me a headache. I only used a few drops and the scent was over powering. I love the benefits of the oil itself but unfortunately I had to give this away after 2 uses. Both times it gave me a headache and once it went into a migraine. Very strong scented.